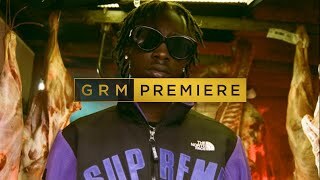 Isaiah Dreads’ work ethic is mad to be honest, his content output has just been crazy the last few months and here is back with a new track! Releasing the same day as his six-track EP is the video for Isaiah Dreads’ new single “Where Have You Been?”. Produced by Z Dot and Krunchie, this is a straight banger! 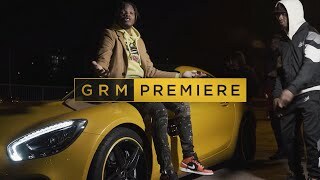 Taken from his ‘South West’ project which has just dropped today, April 13th, the video sees the MC displaying confidence beyond his years, flexing with grimy bars and a fierceness that should be contended with. He has achieved so much already at just 20 years old, and I have been saying it for a while but he has a lot of potential, I can see him going very far. Speaking on the story behind the video, Isaiah Dreads explained: “”The video for ‘Where Have You Been’ is a perfect reflection of the song. The animations really bring what I’m saying to life and I had a lot of fun filming it”. Big up this track, and the new ep ‘South West’, make sure you listen to it now, it is available to stream on all digital platforms!